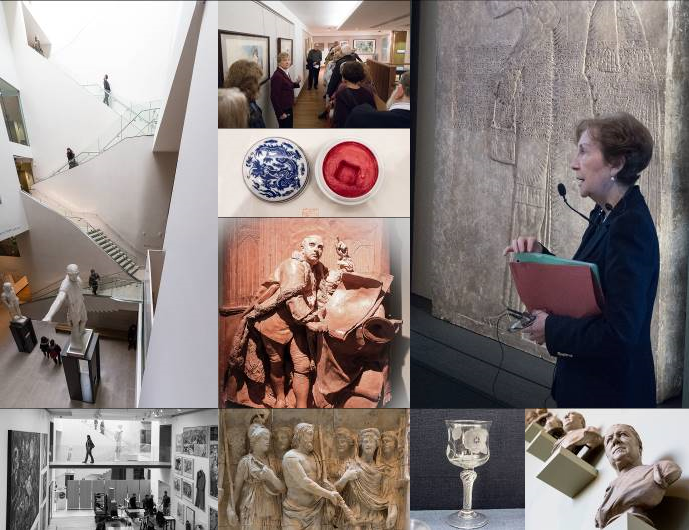 The group visits the Ashmolean Museum each month to be guided around a separate part of the collection. Each meeting, a gallery lecturer will give a talk and show us the section being studied. The programme for the Faringdon U3A Ashmolean Group is below but may be subject to change. The meetings will be on the first Thursday of the month but with no meeting in August; meetings start with the group gathering at 11:00 am in the Greek & Roman Sculpture Gallery immediately to the left of the main entrance to the museum. Meetings planned for September and November will be in the Lecture room. The March meeting will be in the Study room. In July we will be in the Print Room with two groups. There will be a fee of £8 per person attending.